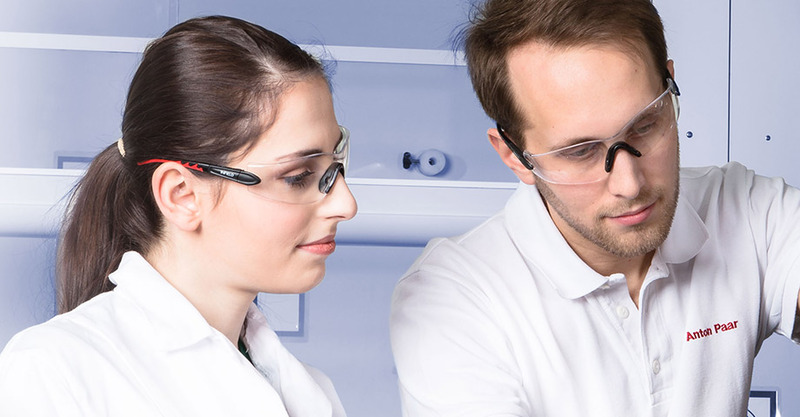 Innovation and quality – this is what ViscoQC 100 stands for. ViscoQC is a registered trademark of Anton Paar (EM 01062030). A.2 What information is displayed on ViscoQC 100? 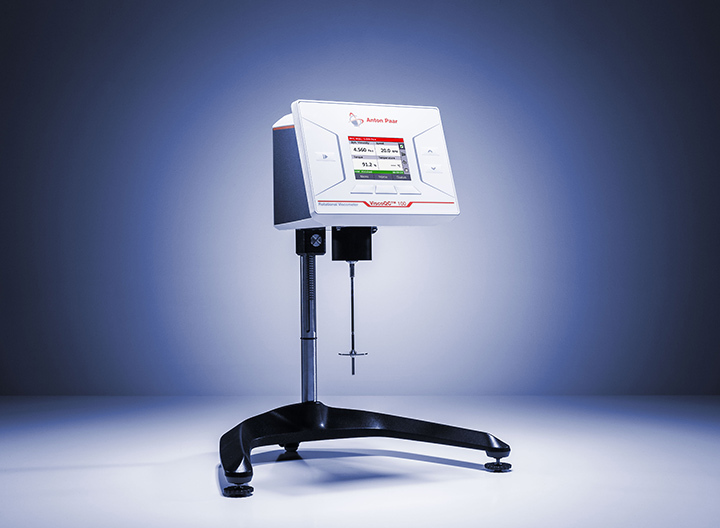 ViscoQC 100 displays the following information: Viscosity, Speed, Torque, Temperature (if Pt100 attached), Runtime, Spindle and max. Viscosity, Target Time/Torque/Temperature (depends on the mode). Vane spindles (V71-V75) are available for ViscoQC 100. 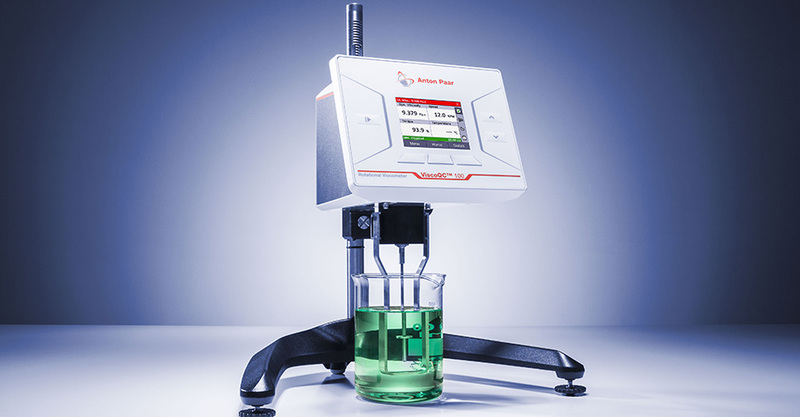 In general, they can be used to measure paste-like samples (gels, ointments, …) at rotational speeds below 10 rpm. Relative measuring systems are designed according to ISO 2555. There is no exactly defined gap (so-called “infinite gap” systems) and therefore the measured viscosity is relative. 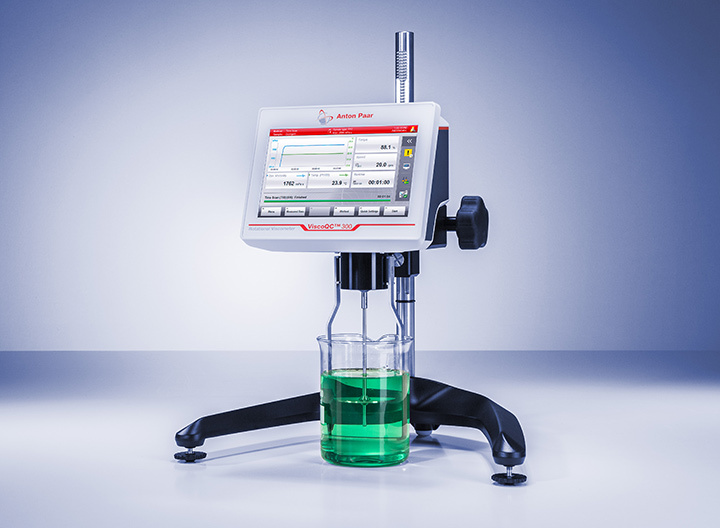 Relative measuring systems are most frequently used in beakers, such as in a 600 mL (glass) beaker. If something in the setup changes (like beaker size, immersion depth of the spindle, etc. ), the viscosity value will also change. 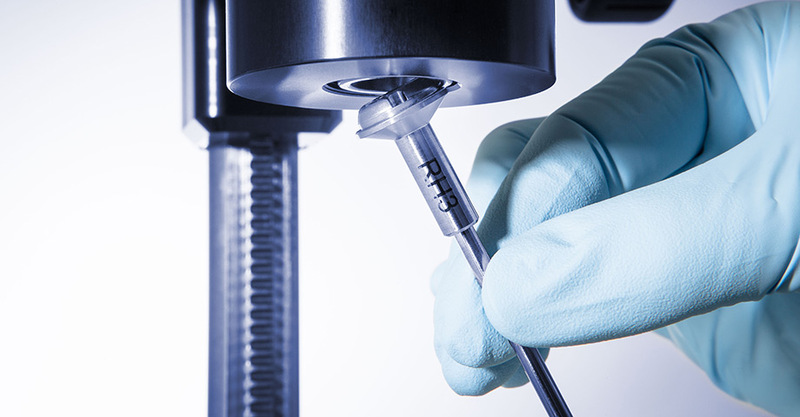 Relative measuring systems for ViscoQC 100 are L1-L4 and RH1-RH7. On the other hand, absolute measuring systems (concentric cylinders and double-gap) deliver absolute viscosity values, since they have a defined gap. They are designed according to the standards DIN 53019-1 and ISO 3219. 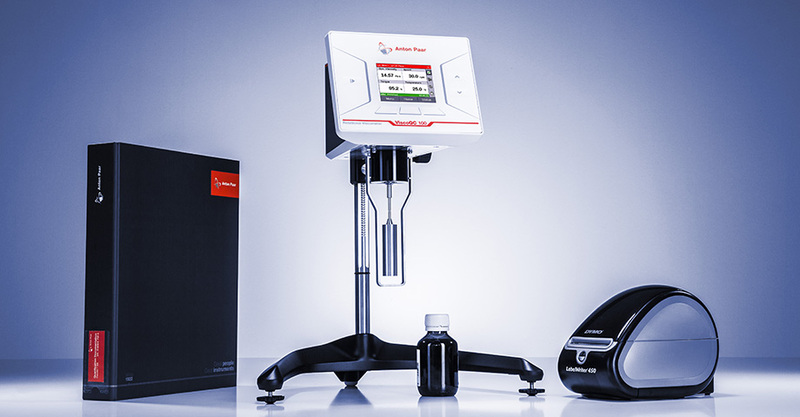 These viscosity values can be compared to any other instrument that measures the absolute viscosity. Absolute measuring systems for ViscoQC 100 are CC12, CC18, CC26, and DG26. Every spindle of ViscoQC 100 is equipped with a magnetic coupling. Hence, an easy and fast one-hand removal/attachment is ensured. Keep in mind that the spindles should always be removed sidewards, using a slight angle of around 10° to 45°. B.1 What is recommended for cleaning the measuring systems? B.2 What is recommended for cleaning the housing of the instrument? 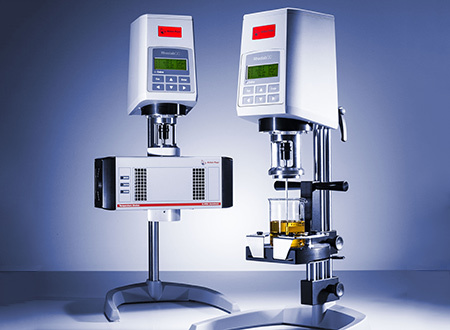 C.1 Can I perform a calibration oil measurement on my own? C.2 Do I need to regularly check ViscoQC 100? To evaluate the performance of your ViscoQC 100, please perform TruSine™ (bearing check) regularly. Anton Paar recommends a maximum of 6 months between checks. D.1 Where can I get accessories or consumables for ViscoQC 100? Order accessories or consumables for ViscoQC at Anton Paar’s online shop: shop.anton-paar.com or contact us directly via our contact form. D.2 The FAQs were not able to solve my issue. How do I contact Anton Paar?